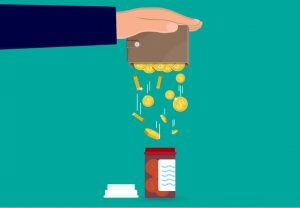 Tag Archive | "Part D"
Choosing Medicare prescription drug coverage can be confusing, especially for the first time. 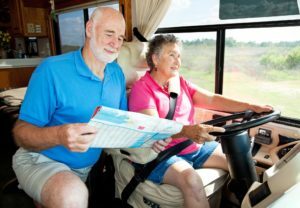 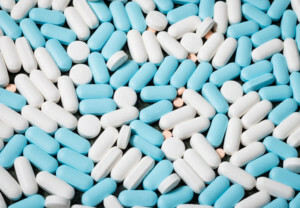 The findings point to opportunities to save money for Medicare Part D’s elderly and disabled beneficiaries, who fill three or more prescriptions a month on average. 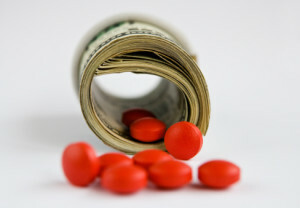 Big premium increases for Medicare drug plan?